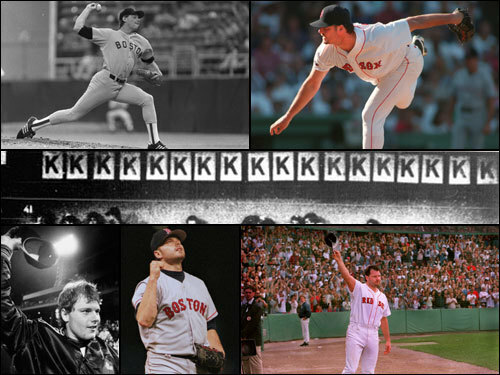 Former Red Sox star Roger Clemens was acquitted on all six charges he faced in his perjury trial in Washington, DC. He was charged with lying to Congress in 2008 when he denied using steroids or human growth hormone. His first trial on the charges was declared a mistrial in 2011, and Clemens's request to have the charges thrown out was rejected in September. His new trial began in April. Read on for the highs and lows of Clemens's long and storied baseball career.